Hi there! 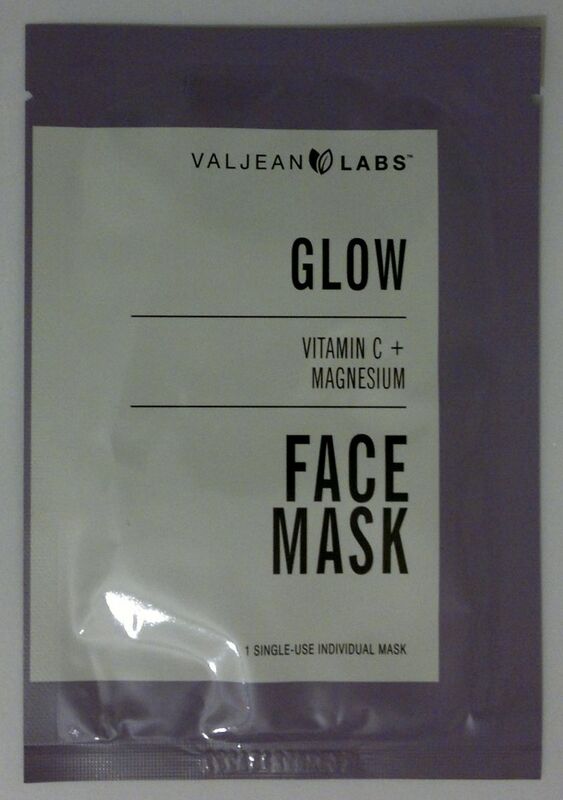 Today’s post is about Valjean Labs‘ Glow Face Mask with vitamin C and magnesium. This mask promises to brighten skin and to even out skin tone. This mask is easy to use. Cleanse your face, place the sheet mask on your face, leave it on for 20 minutes (I always leave sheet masks on until they’re dry) and relax. Then take it off and massage the remaining essence into your skin. I’ve now used 2 of these masks, and I think they’re pretty awesome. Since Valjean Labs’ Hydrate masks weren’t great, I didn’t expect these Glow masks to be much better. But I couldn’t have been more wrong! These masks do what they claim to do. I used 2 Glow masks on 2 consecutive days, and I’m happy to confirm that they made my skin tone look brighter and more even. In addition, these masks left my skin feeling great. The essence is rich, but it’s not sticky and it doesn’t feel uncomfortable. It really feels great on my skin. Based on my experience, I’m happy to recommend these masks! Valjean Labs’ Glow Face Mask is available as a set of 5 masks. I paid £4.99 (TK Maxx). Hi there! Today’s post is about a sheet mask that’s exclusive to B&M Bargains – Skin Treats Unicorn Hydrating Sheet Mask. My local B&M store stocks a number of different new sheet masks for £1 each, and I picked up quite a few! This face masks promises to hydrate skin. It works like pretty much any other regular sheet mask out there. Once you’ve cleansed your face, place the sheet mask on your face, leave it on for about 15 minutes (I always leave sheet masks on until they’re dry), then take it off and massage the remaining essence into your skin. This face mask contains a few ingredients that (I think) I’ve never heard of before, so I looked them up! Hydrolised sclerotium gum is a moisturising and soothing agent that protects the skin. Corn gluten amino acids have moisturising, smoothing (!) and relaxing properties. And when I looked into mozuku extract, I found out that mozuku is a type of edible seaweed which is also sold as a health supplement. And what about the actual mask? I think this face mask is pretty awesome. The essence isn’t too runny, and most of it is actually in the mask and won’t get left behind in the sachet. I found this mask to be deeply hydrating and smoothing. Yes, my skin looked smoother than usual. The essence is a little sticky, but it’s not too noticeable unless you keep touching your face. 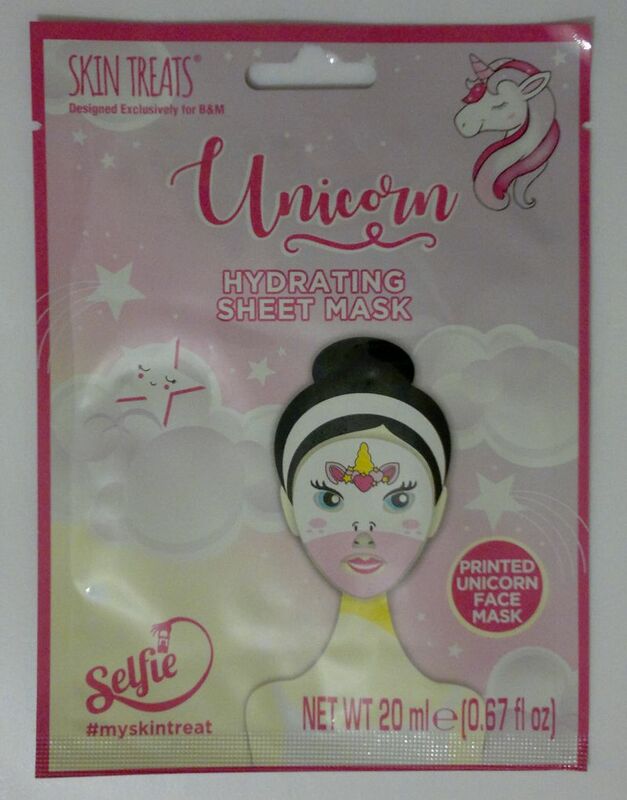 I would recommend Skin Treats Unicorn Hydrating Sheet Mask to anyone who likes sheet masks which are not just cute but also effective. I’ve already bought 5 more of these sheet masks on my last trip to B&M. Hi there! 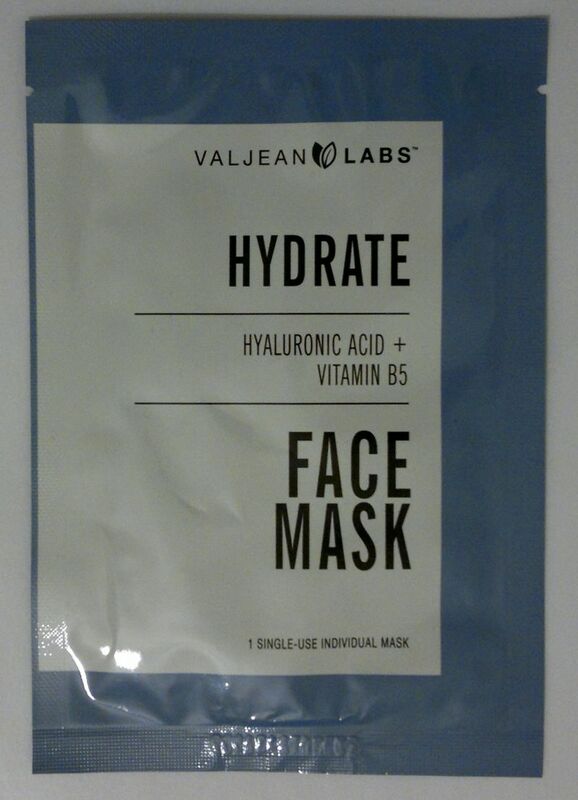 Today’s post is about Valjean Labs’ Hydrate Face Mask with Hyaluronic Acid and Vitamin B5. This face mask promises to plump up skin, and to improve skin’s elasticity. 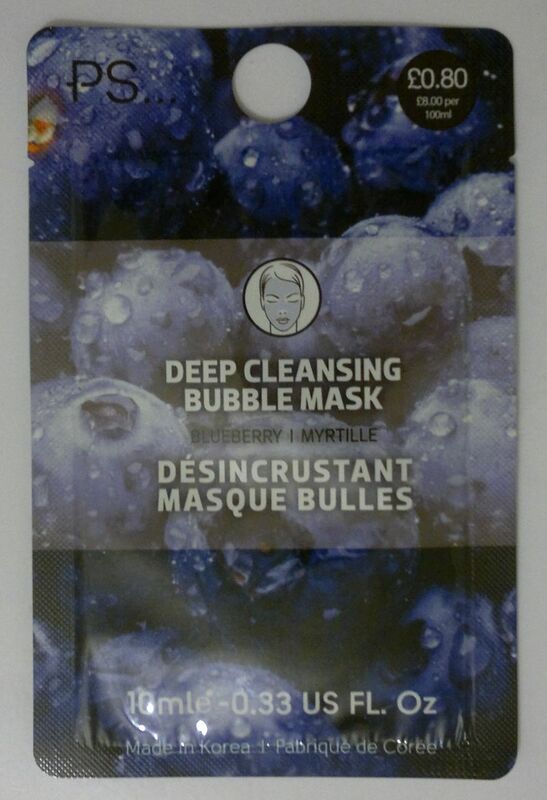 This mask works like any other sheet mask. You’re supposed to… cleanse your face, place the mask on your face, leave it on for about 20 minutes, then remove it and massage the remaining essence into your skin. I’ve already used 2 of these masks, and I have to say that I’m not impressed. I found that the mask doesn’t hydrate my skin, but that it makes my skin feel sticky. And this makes my skin feel uncomfortable to the point that it feels like something is pulling at my skin. Whilst I can report that the mask did plump up my skin and smooth out the lines on my forehead, this effect was very short-lived (20 minutes). I’m not impressed. A look at the ingredients showed that the essence contains a number of botanical extracts, and this is great. 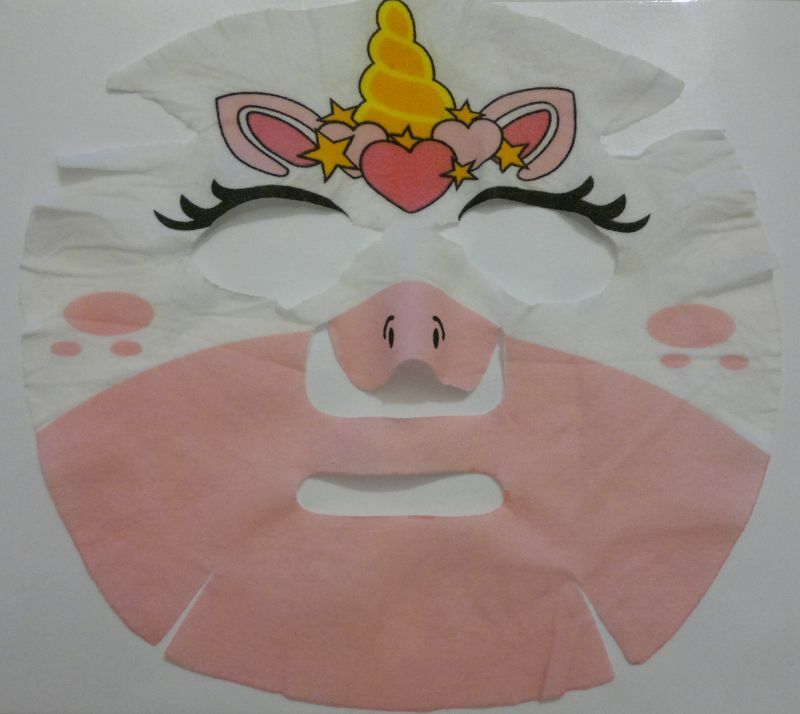 However, it also revealed that sodium hyaluronate was listed near the end of the ingredients list and only after parfum, so there can’t be much of it in this mask. Overall, I’m disappointed with this mask. I won’t recommend it, and I’ll take the remaining masks from the set into work, and whoever wants them can have them. If you’re looking for a hydrating face mask, I recommend Nature Love’s Hyaluronic Face Mask. Valjean Labs’ Hydrate Face Mask is available as a set of 5 masks. I paid £4.99 (TK Maxx). Hi there! Today I’m reviewing The Crème Shop‘s Holiday Cheer And Clear Naughty Clarifying Face Mask. 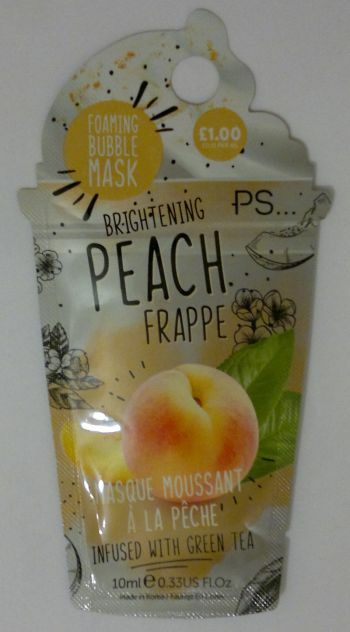 This mask is like any other normal sheet mask – place it on your face, leave it on for around 20 minutes (I always leave sheet masks on until they’re dry), and massage the excess serum into your skin (I always pop a compressed sheet mask into the sachet with the leftover serum, this way I get to enjoy another sheet mask the next day). This face mask is aimed at women who… sleep with their makeup on, who pick at pimples or who eat too much chocolate (that’s what it says on the box). Whilst I don’t go to sleep with makeup on, and whilst I think that there’s no such thing as too much chocolate, I am guilty of picking at my skin. So I tried this mask, and here’s what I think. Before I used the mask, I wasn’t sure whether it would do much because it appeared to be a little random. However, I am glad I used the mask because it’s actually very nice! It calmed and soothed my skin – which I was in desperate need of that day. It reduced the redness around my chin, it seemed to (temporarily) shrink my pores, and it was very hydrating. So yeah, this is a great mask that helps with a number of skin issues. I am glad I have two more of these masks! The Crème Shop‘s Holiday Cheer And Clear Naughty Clarifying Face Mask is available as part of a set containing 3 Naughty and 3 Nice face masks – that’s 6 masks in total. I paid £5.99 for the set (TK Maxx). Hi there! 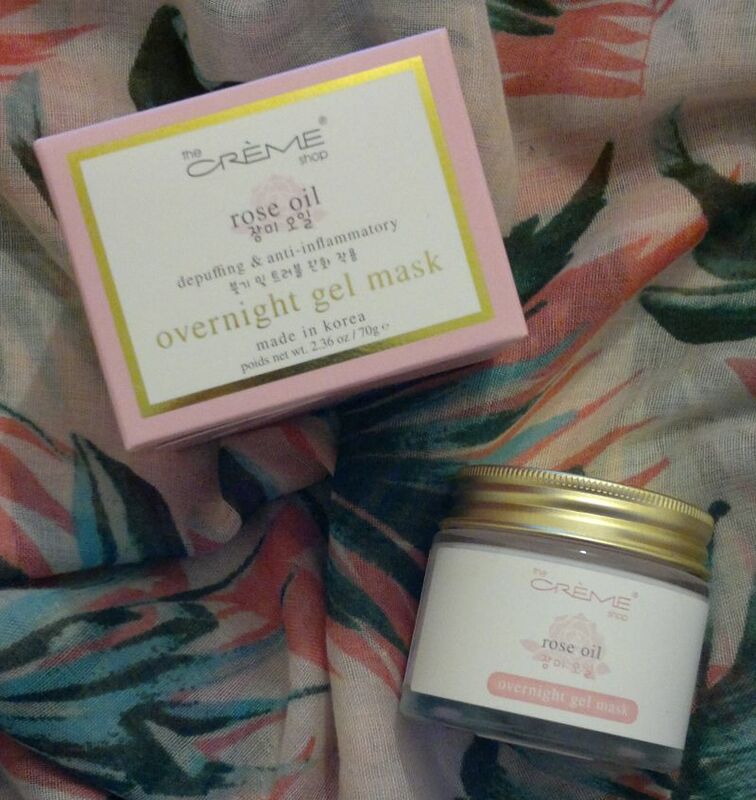 Today’s post is about my current night cream – The Crème Shop‘s Depuffing & Anti-Inflammatory Rose Oil Overnight Gel Mask which promises skin that feels silky and that looks well-rested and bright. This product is easy to use – use it like a normal night cream. By the way, I’ve checked the ingredients, and I found that this poduct contains macadamia oil – great stuff! And now that I’ve been using this product for a few weeks now, here’s what I think! I think this is a great product! I love the gel formula. It feels refreshing, it absorbs quickly, and whilst it feels hydrating, it doesn’t feel sticky at all. In addition, I’m happy to confirm that my skin feels soft and looks well-rested and bright in the morning. Since I have very dry skin, I generally prefer richer night creams. However, this overnight gel mask does everything I need it to do, and I am very happy with it! The Crème Shop’s Depuffing & Anti-Inflammatory Rose Oil Overnight Gel Mask is available as 50ml. I paid £4.99 (TK Maxx).